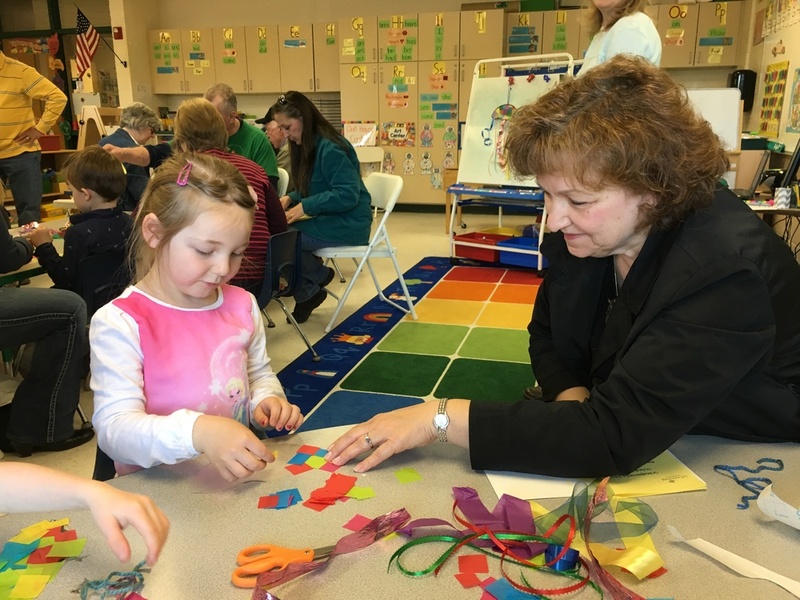 This week we celebrated Grandparent's Day! I think everyone enjoyed the day. It was great to see all of the grandparents. There were about 25 total! Enjoy the pictures. Next week is a busy week! The KMS band is coming to perform for the students Monday morning. Tuesday is Bike Safety day. We ask that 4kers only participate in the bike to school day if they are able to independently ride a two wheeler. If they are not able to participate, they are still welcome to bring their bike to school for the Bike Safety activities. Thursday is our field trip to Ridge Run Park in West Bend. We will leave by 9am and will return around 11:30am. Thanks to those of you who signed up on sign up genius to bring a snack for the picnic! Hopefully we have nice weather! Rain boots wouldn't be a bad idea, in case it's muddy. Also, we will be celebrating summer birthdays the last four days of school. I will send a separate email to those four students to decided which day you'd like to bring a birthday snack. Have a great weekend. The weather is supposed to be beautiful!